VIDEO UPDATE: May 3, 2015, KPIX Channel 5, Native #Petaluma Spencer Dickinson Despite Destruction Stays in Nepal Determined To Help Family. Spencer Dickinson was unaccounted for after the Nepal Earthquake while hiking towards Mount Everest. This raw video coverage shows the mother’s relief after learning that her son was found alive. He was being helicoptered off the mountain and hears “Tell Mom I am OK”. 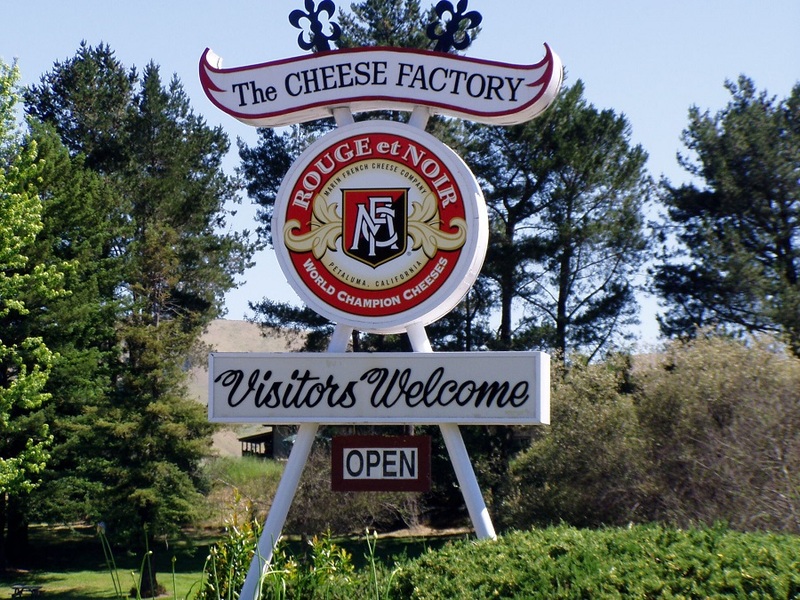 Founded in 1865, Marin French Cheese Company is celebrating 150 years of artisan cheese making at its original Hicks Valley Ranch location, known to locals as the Cheese Factory. A picnic party to appreciate present and past employees, neighbors and loyal customers will be held Sunday June 14th 11:00 am – 4:00 pm, outdoors on the lawn. For this momentous “community conversation,” Marin French is collecting stories reflecting the generations of family traditions, working, playing, romancing and hanging out at the “Cheese Factory.” During the event, Marin historian and author Dewey Livingston will emcee the story-telling on stage, interspersed with music performances by local SSU graduates’ band, the Dixie Giants. 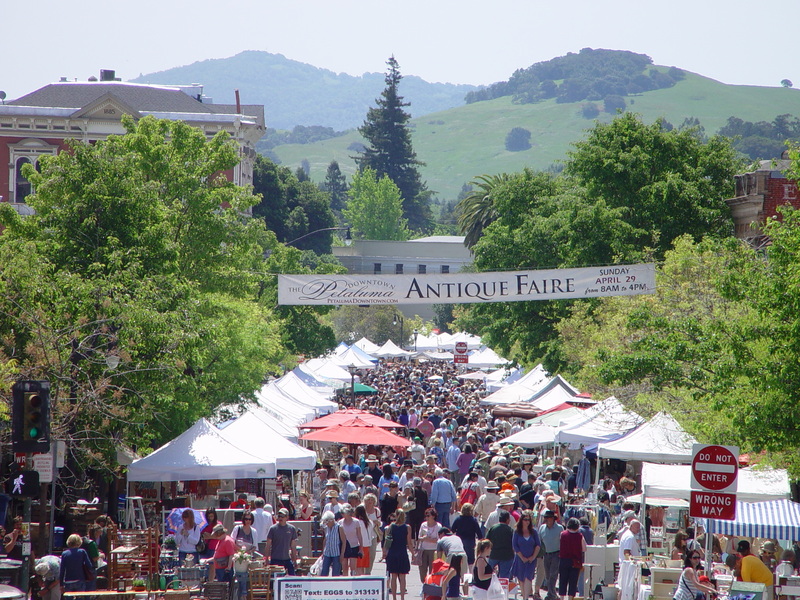 The day’s activities include cheesemaking demonstrations by the award-winning Marin French team and a close-up look at beekeeping by Bonnie Morse of Bonnie Bee Company, with a sampling of honey from the Marin French hives. 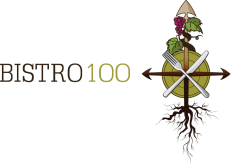 Producers from the local food shed will have market-style tables to sample and sell: Sparkling mead, beer, cider, breads and baked goods, pickles and preserves, cheeses from the California Artisan Cheese Guild and an offering of small lunch plates, reasonably priced. Stories can be short or long, recent or cherished memories of long ago. Stories will be on display or told on stage at the 150th Anniversary Appreciation Picnic Party, June 14th. 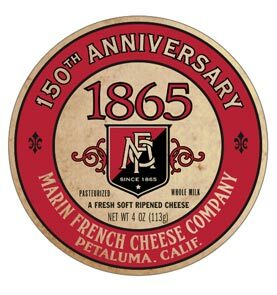 Founded in 1865 Marin French Cheese Company is the longest continuously operating cheese company in America, celebrating 150 years in 2015 with a unique history of handcrafting traditional and original soft-ripening cheeses. Since the days of the Gold Rush, Marin French has practiced time-honored cheesemaking techniques, using only fresh milk from neighboring family dairy farms. It has grown from a small family business to an expanded, state-of-the-art facility, producing cheeses that are sold nationally and regularly earn top honors in international cheese competitions. At its idyllic Hicks Valley Ranch location in Northern California, Marin French hosts visitors from around the world to sample its distinctive cheeses, enjoy a picnic on the lawns and visit its retail shop open to the public year-round. .
Congratulations to the 3 young professionals from Petaluma chosen for North Bay Business Journals top 40 under 40. Ensuring that the health and wellness needs of the diverse communities are understood and addressed in Southern Sonoma County is the role of Erin Hawkins with the Petaluma Health Care District, an organization described as a model for the state. 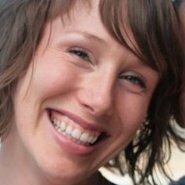 She manages the Community Health Initiative of the Petaluma Area, bringing financial and technical resources to groups and individuals, as well as planning support to the HeartSafe Community Initiative, while also channeling grant and sponsorship funds to organizations and schools. Greatest professional accomplishment: Successfully managing a community film screening and panel presentation on the importance of high quality early childhood education to help make universal preschool a reality in Sonoma County. Best advice received: Finish projects ahead of schedule when possible in order to meet career and family needs. 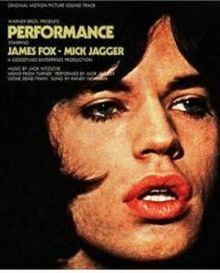 Favorite book: My Brilliant Career by Miles Franklin. Your schedule and embedded maps for Petaluma’s Fertile Grounds. Share it with family and friends. 8AM – 7-11 Lions Club Breakfast for visitors and locals across Putnam Plaza at Main Street – $6 french toast, sausage, eggs, orange juice and coffee. The cost is $6. 11:15AM – Pre-parade entertainment – Lion Dance Performance along parade route by the Sonoma Vietnamese Association. VIA The Napa Valley Register. CALISTOGA — The city of Calistoga will enter into a contract for animal control services and shelter care with a Sonoma County animal foundation instead of the Napa County Animal Shelter. Competing for the contract were the Petaluma Animal Services Foundation (PASF), backed by the local Wine Country Animal Lovers (WCAL), and the Napa County Animal Shelter supported by the Napa County Sheriff’s Office. The council approved the contract on Tuesday, 3-2. Mayor Chris Canning and Vice Mayor Michael Dunsford were the two “no” votes, with Councilmembers Gary Kraus, Jim Barnes and Irais Ortega-Lopez in favor of PASF. Either organization will provide good animal services, said Calistogan veterinarian Steve Franquelin, but the Napa County Animal Shelter just isn’t at the point of reaching the “no-kill” level of animal rescue most important to him and other board members of Wine Country Animal Lovers, he said. 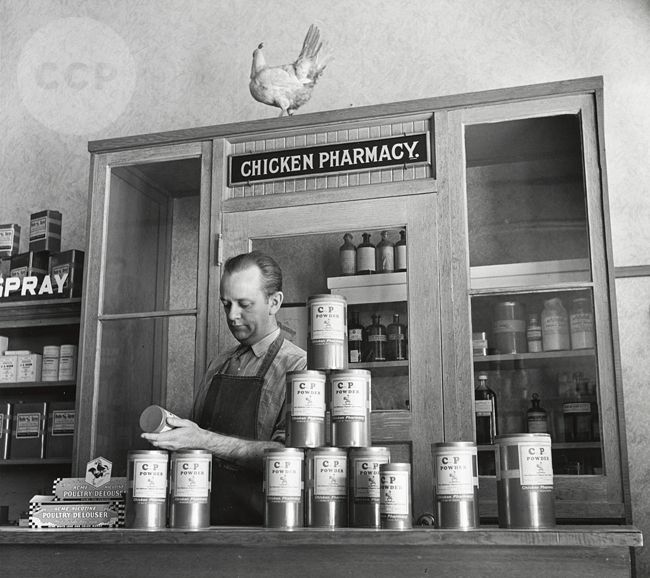 Did you know that our past Good Egg’s choose the next Good Egg each year? 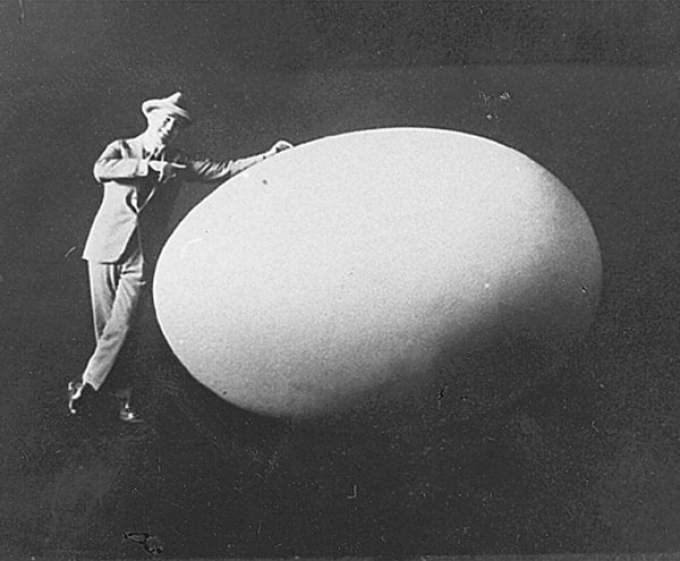 This year’s and past years Good Eggs will be featured in a special section of the Argus Courier today. So don’t forget to pick up a copy of today’s issue. Also see their recent article online It’s Time to Celebrate Butter & Egg Days Parade. 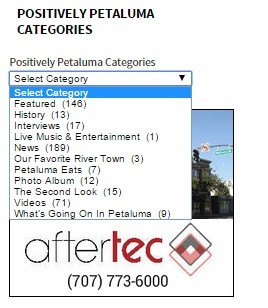 Also if you missed it check out our post yesterday VIDEO: Janelle Wang NBC Bay Area Announces #Petaluma’s Butter & Egg Days . In it Janelle Wang of NBC Bay Area did a commercial on our parade calling it the Bay Area’s place to be to celebrate our areas agriculture history. We met Steve Kemmerle at this week’s citywide marketing meeting. Wow what this guy does for our city is amazing. In the last year he has grown our veteran’s day parade now drawing over 40,000 visitors per year making it one of the largest veteran’s day parades north of golden gate (Even after the city cut future funding of this event — and the Butter & Egg Days Parade – he had to make that up with fundraising). Some things coming this year is a Korean war vets memorial. They had the Good Egg ceremony honoring Steve and the Grand Marshal this year Dr. Fred Groverman. Steve was described as being humble and I should say this was reflected in his short speech – because he said nothing about him and talked only about the Veteran’s Day parade (something he is obviously passionate about). He talked about passing veterans sometimes looking like he was going to tear up – you can tell the passion in this man’s heart to honor our country’s service men and woman. We can’t think of another person who deserves this award more. They called him the “Unsung Hero” and Kaye Chandler captured the ceremony on video so we thought we would share it with you below in case you missed it. Also I am sure there will be a lot of information about it in the Argus Courier today (paper copy), however here is the first print of their announcements from the Petaluma Post. Here is the Petaluma Good Egg Ceremony that was presented at the Petaluma Library and Museum on Saturday. Author Wayne DunbarPosted on April 23, 2015 Categories Featured, News, VideosTags Butter & Egg Days Parade, Dr. Fred Groverman, Good Egg, Good Egg Ceremony, Grand Marshall, Petaluma's Veterans Day Parade, Steve Kemmerle, Who is Petaluma's Good Egg this year?, Who is the Grand Marshall for Petaluma Butter & Egg Days Parade?Leave a comment on VIDEO: Petaluma’s Good Egg Ceremony – Congrats to Steve Kemmerle! When we were told about Capoeria we thought they were talking about very large rodents in the Africa [insert sarcasm here]. What we learned was that it is an art of survival in muscle memory using rhythms and movements. 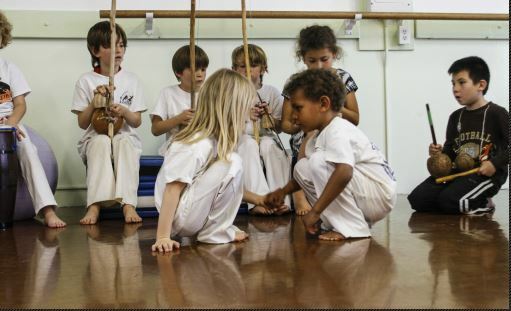 You learn martial arts through music and dance. How cool is that? Why is this important now? They have a jammed packed weekend of events starting today and throughout the weekend suitable for the entire family. 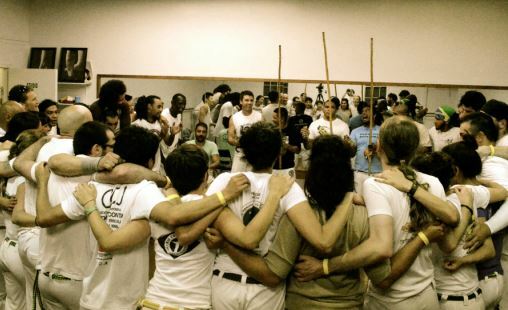 It’s Capoeira Petaluma’s 6th Annual Azania Batizado. Our translation – a bunch of exciting fun events where you can learn and participate in this mixed art (by the way don’t tell your kids it is also good exercise). In years past they have entered in our Butter & Eggs Day parade. You may have seen them doing crazy jumps and twirls down the street (like in the p360 photo above). Instead of being in the parade this year, they will be sponsoring a series of events many of which are open to the public. So if you are around the downtown swing by and check it out. Special Vivencia Thursday night workshop with Contra Mestre Pedro Cruz. 7:30 at the Petaluma School of Ballet, 110 Howard Street, Petaluma, CA. $10 if you are coming to the whole Batizado event. $15 if you are going to only this workshop or going partially to the Batizado.